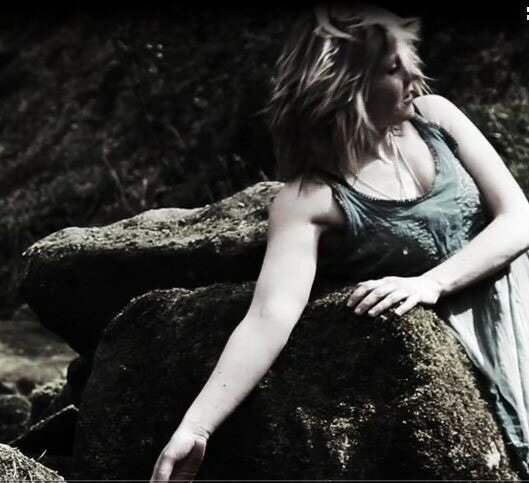 Sara Carter is a Dance Artist, Teacher and Facilitator based in West Yorkshire. Sara has spent the last 14 years as a professional dancer, choreographer and maker of creative performance work. She had created, collaborated and performed at venues indoors and out, with a focus on contemporary dance and physical theatre. As an experienced movement teacher and facilitator, Sara runs a wide variety of workshops in Hebden Bridge. Her classes encompass many different forms and practices -from dance technique to personal development, well-being and spiritual connections. Awakening to their profound human potential and healing. Core to all of Sara's work (as a Dance Artist, Facilitator, and Holistic Therapist), is Embodied Presence – being 'at home' in our bodies – awake, connected, aware and present.